I’ve been reading more and more books lately. It’s definitely becoming one of my favorite things to do, besides listening to music. It’s great to enter a new world and let yourself be taken on a journey and just forget about reality (for a while)! 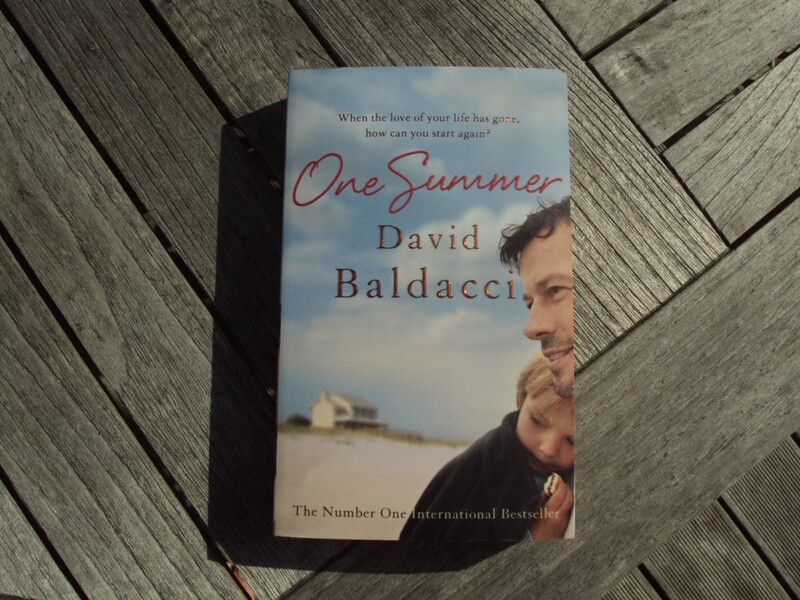 A book I finished in no time was: ‘One Summer’ by David Baldacci. It was the first book that I read from David and I’ll be reading more books of him in the future! This book made me cry, laugh, wonder,… Lots of emotions while reading this book. The chapters are quite short in this book, but that makes you want to continue reading and I loved that. I really wanted to know what was going to happen next. The letters they used in the book made it even more emotional. This book is really worth reading, if you haven’t yet! You won’t regret. Be prepared for a rollercoaster of emotions! I enjoyed every second of it. ‘It’s actions, not words, that really counts. That’s what it really means to love someone’.